81 Reviews of South 20 Dodge Chrysler Ltd.
Todd newel is by far the most knowledgable car salesman I have ever dealt with. Todd is also the most professional and courteous salesman I have delt with. I will recommend him to everyone I know. Sarah Dosch great to deal with, knows her products and very caring! Explained all features of the camper very thorough! Always ready to answer any questions! Will be back to deal again!! 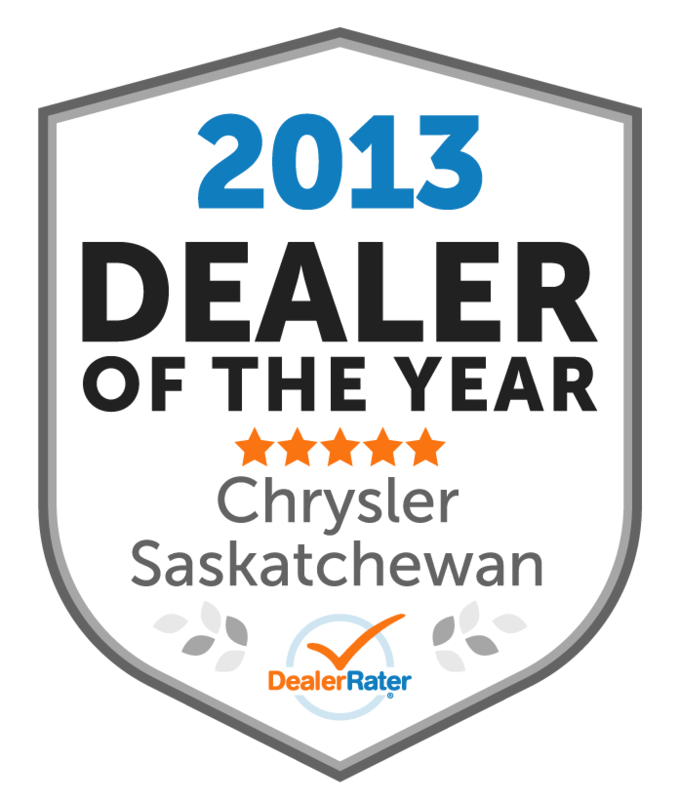 I would like to thank Todd Newell and the sales team at South 20 Dodge Chrysler for making my purchase a positive hassle free experience. Todd was not only quick to reply to my sales inquiry but provided timely responses to my questions on options and pricing, I felt well informed with no hidden fees or pressure tactics. My wife and I are extremely pleased with our purchase and the high degree of professionalism we encountered with all the staff at South 20. Many thanks, Dwight and Lori Templeton. I had fairly standard experience at South 20. The sales team was courteous and helpful, they found me the Jeep I was looking for and had it ready for me in a couple days. Many dealers I called with the same inquiry did not bother to call back so that effort from Tod was much appreciated. I did have a few difficulties with the financial group preparing an incorrect invoice three times. This caused a few trips back and forth to the insurance broker until the invoice was finally prepared correctly. The mistakes were minor but in the end cost me about an hour of inconvenience. I recently purchased a truck from South 20 the service was incredible, the employees were very helpful, courteous and professional. Richard was very helpful which made my decision very easy as to where I was going to buy my vehicle. "Easy going very relaxed dealership." "Great experience dealing with South 20..."
Not one problem encountered with entire buying experience. Good to their word on everything. Service after sale was great. First time buying a vehicle in my life that was an enjoyable experience. Would highly recommend them. I knew what I was looking for in a vehicle and they helped me to find it. I am very happy with my Jeep and the service we received was excellent. 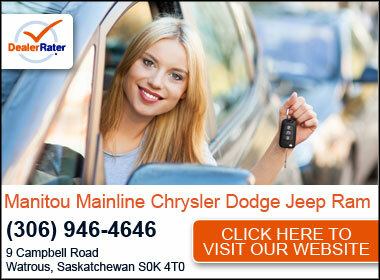 Map and Directions to South 20 Dodge Chrysler Ltd.